“In regard to the Supreme Court advisory to the appointment of a deputy governor, upon the seat falling vacant, I hereby forward my nominee Lawyer Miguna Miguna to undergo a full vetting process and approval by the County assembly for the position,” This is part of the letter that Nairobi Governor released on Wednesday nominating Self-proclaimed NRM General Miguna Miguna as his Deputy Governor. The nomination comes in a time when the two politicians cannot see eye to eye resulting to name calling every time. Miguna has however responded to the appointment terming it malicious and with hidden agenda but has not specified whether he will take up the job. But why did Sonko nominate Miguna to this position? There are three most possible reasons while the City boss landed on Miguna’s name to deputize him. The Nairobi governor above all other reasons may be out to fulfil his 2016 promise to Miguna that he will appoint him to the government if he won the 2017 elections which he won. In a tweet dated 23rd May 2016 the governor said that despite the abuses he was getting from Miguna he will appoint him. “Despite Miguna constantly abusing and defaming me. I will appoint him to the government should I win in 2017”, read the tweet. The Nairobi Governor and his Nyeri counterpart were given up to next week on Tuesday to have forwarded the names of their deputy governors to the county assembly for vetting, something which the Nyeri governor had already done. The Nairobi DG post fell vacant after the former Deputy Governor Polycarp Igathe resigned while that of Nyeri fell vacant after the death of the Governor Wahome Gakuru in a road accident last year. 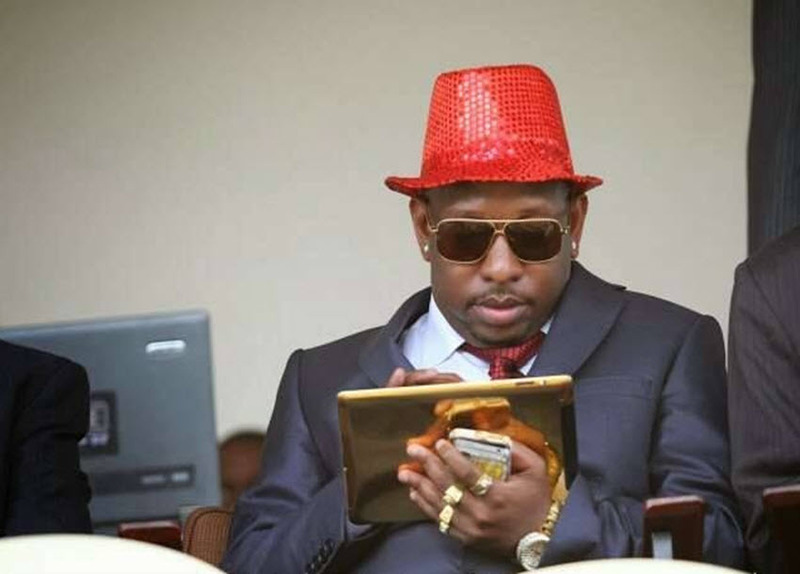 Nairobi County MCAs had the start of this week given Sonko a one-week ultimatum to choose his deputy. There is a possibility that the governor did not feel that the time given was really enough thus forwarding the name of Miguna knowing very well it will be rejected. If the MCAs reject Miguna’s name which they have already started opposing him in public, then Mike will have enough time to choose another deputy without much pressure. The Nairobi boss has been heard so many times crying about cartels who are controlling City Hall. With the candid stand of the NRM general against cartels, Sonko might have gone for him very genuinely to help him kick out the cartels. The City Governor is always heard crying that the cartels want him out and maybe this is the time he felt that he truly needs help from an unshaken man, going for Miguna. Corrupt Players must protect their patron.